Birthplace of Wolfgang Amadeus Mozart. Home of the Salzburg Festival. Baroque splendor wherever you look. 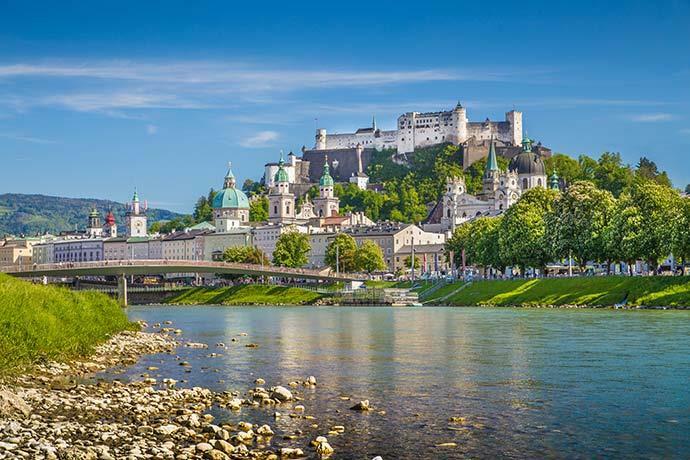 Salzburg offers its visitors a wealth of sights. What we can contribute to your very personal experiences in this beautiful city: A historically authentic, elegant accommodation in a quiet mansion neighbourhood. 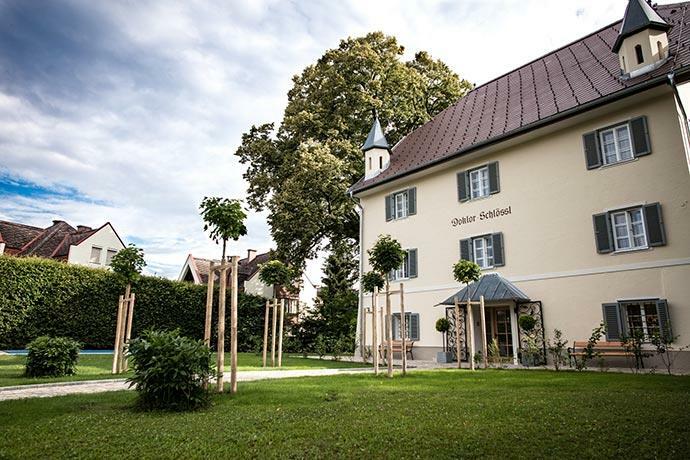 The “DOKTORSCHLÖSSL” [“Doctor’s Little Castle”], actually called “SCHLOSS RADAUN” [“Radaun Castle”] by its proper name, owes its name to the princely MEDICUS Dr. Franz Mayr, son-in-law of the Salzburg cathedral work master SANTINO SOLARI. It was first mentioned in a document back in 1116 and was then the property of the monastery of NONNBERG and confirmed as “HOF ZU GLAS” by prince-bishop CONRAD I.